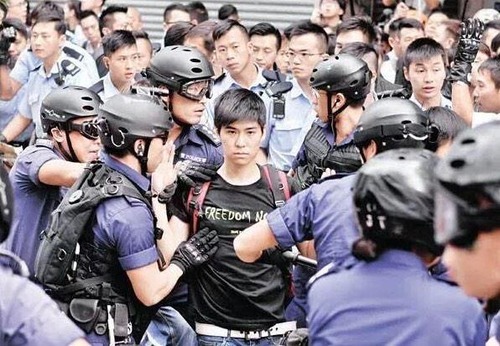 ・Jet Li is Lester Shum in "The Protestor"　Lester Shum役：ジェット・リー　タイトルは"The Protestor"
Officers liberally dispensed pepper spray, for example, and arrested more than 140 people, including protest leaders Joshua Wong and Lester Shum, who accuse police of violence against them. a "ghost" running around a football stadium is certainly spooky. 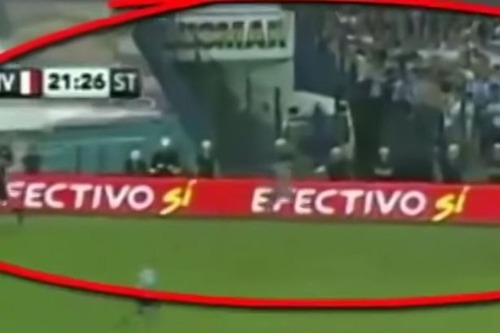 jogging around the perimeter of a football pitch field in Argentina. The video was taken during a recent clash betwen Racing Club and River Plate.